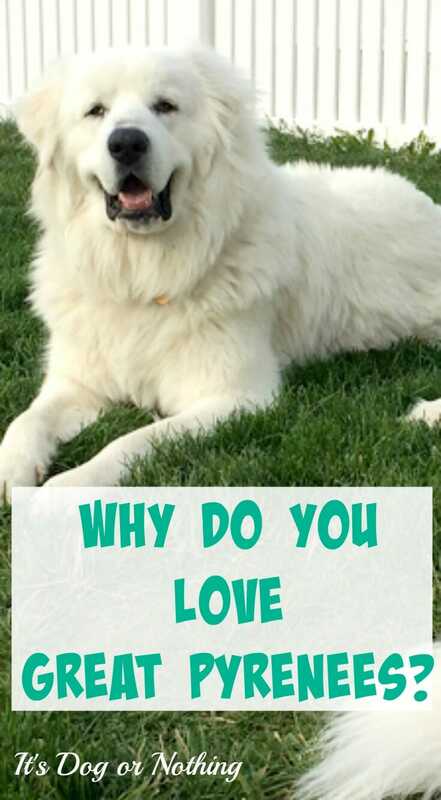 Why Do You Love Great Pyrenees? 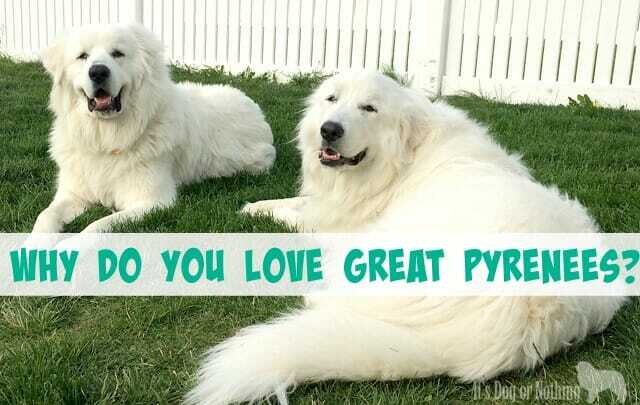 People always ask me why I love the Great Pyrenees breed, so I thought it would be fun to poll other pyr owners to see their responses. 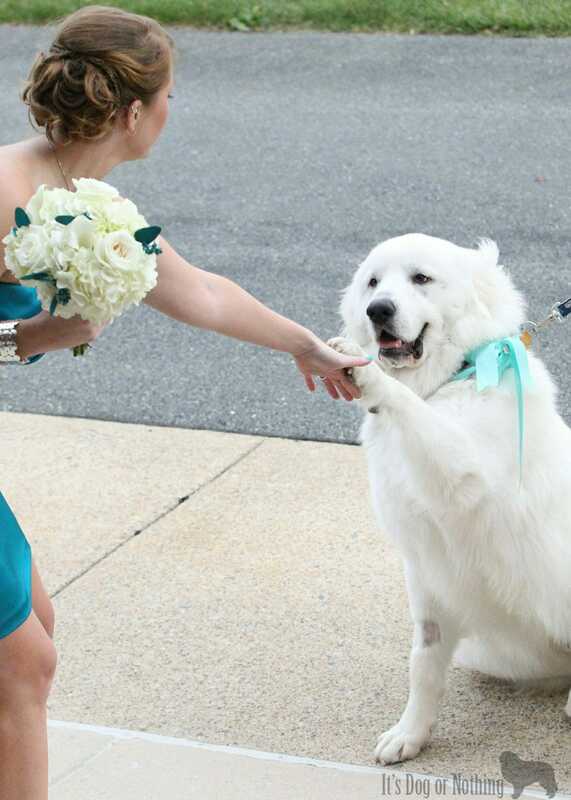 Here are the most popular reasons that people love Great Pyrenees (in no particular order). Loyal. In the good times and bad, a pyr will always be at your side. Protective. A pyr would give his life to protect you. Coyotes, bears, and untrustworthy people are no match for a Great Pyrenees. Great family dog. Their gentle nature makes them great with children, the elderly, special needs, and everywhere in between. Independent. 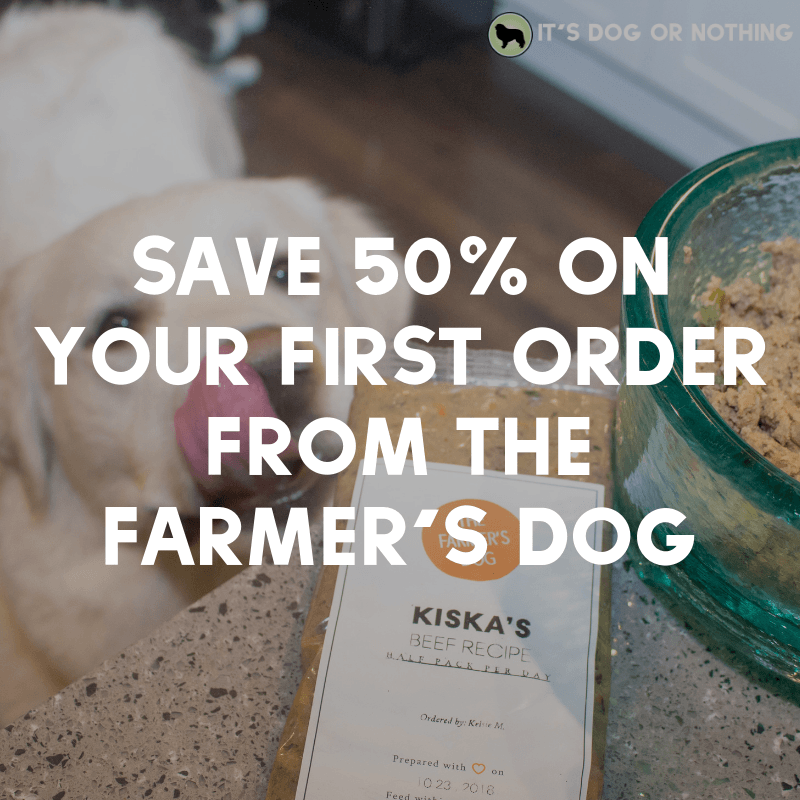 Pyrs were bred to work without the need for human intervention. While they’re not highly trainable, we love their intelligence and instincts. Low odor. The Great Pyrenees has a self-cleaning coat which has minimal oils. This leads them to be a very low odor dog. Sensitive. For being such a large, strong dog, pyrs have a very sensitive personality that makes them even more endearing. Intuitive. They always ‘just know’. Beauty. The Great Pyrenees is absolutely breath-taking. Broad personality. 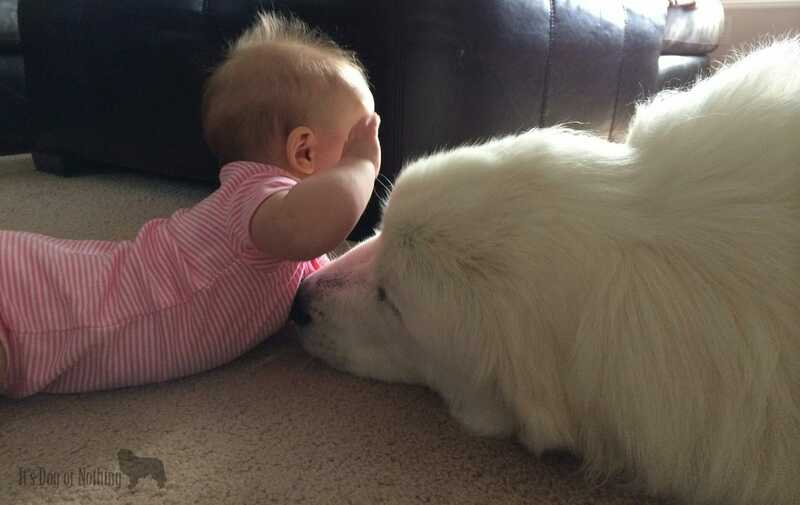 Cuddle bug one minute and guard dog the next, the pyr can easily switch between roles. Expressiveness. 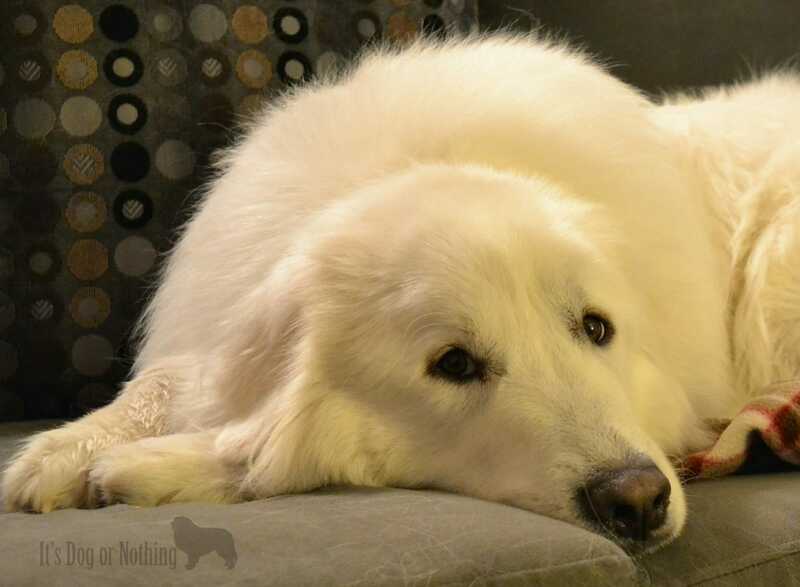 Between their stunning smile and soulful eyes, you can always tell how a pyr is feeling. Gentle. As livestock guardians, they were bred to tolerate animals of all sizes and ages. It’s not uncommon to see a pyr wrestle with a Great Dane and then lie calmly to play with a Pomeranian. Versatile. A livestock guardian dog living in the country protecting his flock or a therapy dog living in the city. A pyr is happy either way. Fads are everywhere. From diets to clothing and everywhere in between, something in the media triggered the trend. We can never be sure how long a trend will last, but we do know that those in the trending market will earn a huge profit. The majority of the time, a fad isn’t a huge deal. Maybe you’ll have to look at a style you don’t particularly like or hear a music artist over and over. Perhaps your co-workers will try and get you hooked on the new weight loss or exercise plan. Kind of annoying, but really no big deal. Agility: Is it For Every Breed? 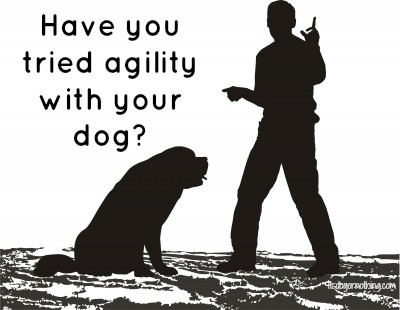 Have you ever tried agility with your dogs? When Atka was a baby, we took him to puppy socialization classes. Almost every class we would do confidence building with the puppies by teaching them how to use the agility equipment. I hadn’t expected Atka to do well with agility (he’s easily spooked and not very agile), but he surprised me with his ability! [Read more…] about Agility: Is it For Every Breed? The weather was beautiful for a lot of the weekend, so we spent a lot of time outside with the pups. Being outside in nice weather, you run into a lot of people. I’m always amazed at the people that ask me what breed Mauja and Atka are and then tell me how to care for them. You didn’t know the breed, but you know what’s best for them? You should probably avoid making these comments to Great Pyrenees owners. What you see isn’t what you get: Breed or Owner? This is going to be a little more of a rant, but hey, we’re all human and we need the opportunity to vent every now and then. I volunteer at my local shelter and am amazed every single day (and not in a good way). One thing that really bothers me are “know-it-alls”. I think we all have the ability to continue to learn every single day. [Read more…] about What you see isn’t what you get: Breed or Owner?